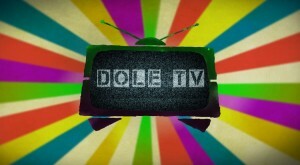 Dole TV aims to be everything the mainstream media is not. Shamelessly and unambiguously on the side of the people against the oligarchs and their collaborators, irreverent, questioning of power and privilege. Dole TV also seeks to differentiate itself from the moribund national media by virtue of its breezy and bitingly satirical production style, incorporating cutting-edge animation, a genuinely “savage eye” for comedy and the views of guests excluded from the mainstream media. Dole TV is a voice and a showcase for all those who don’t need to be told that the economic catastrophe is not their fault, as well as a celebration of the cultural vibrancy and community spirit which endures despite all efforts to extinguish it. 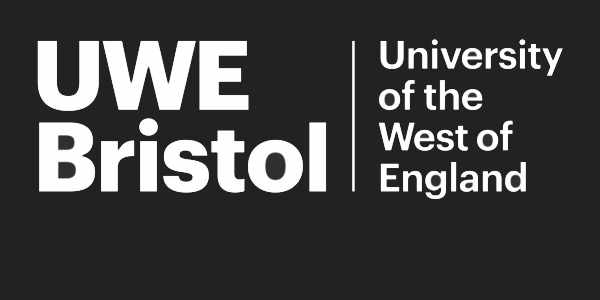 We urge all comedians, artists or, indeed, anyone with a bone to pick and a story to tell to get in touch and get involved.